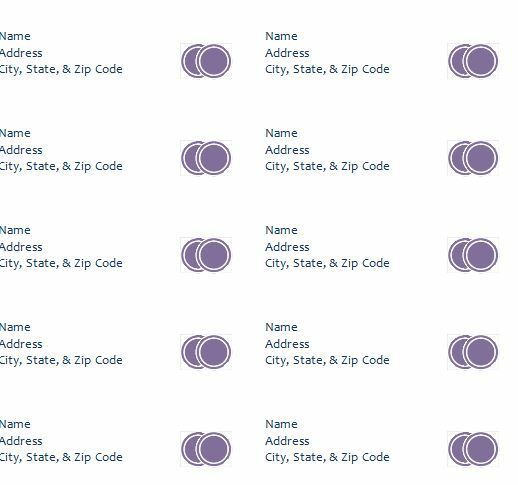 If you’re in need of free shipping labels and fast, then the Address Labels Template is the perfect tool for you. You might own a business where you need to ship items or maybe you just have a large family you want to send gifts for the holidays. Regardless of the reason, this template has what you need. 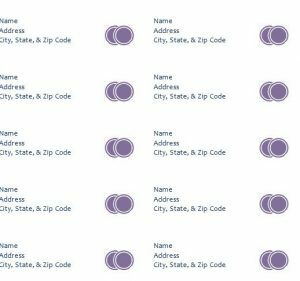 After downloading the free template, you’ll have 30 labels per sheet. This way, you have a cheap and efficient way of sending items to people without having to worry about the associated costs. The free template has everything you need to create the perfect shipping label system for your needs. To try this template, follow the directions below. To download the free template file, just click the link at the bottom of this page. Once you have the document, you can enter your own information. You can highlight and write something new to replace the example categories. 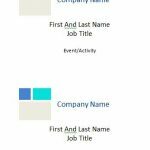 You will enter your name or the name of your company, the address, city, state, and zip. You could repeat this process for the remaining 20 labels but that would take a lot of time and aggravation. Instead, just copy and paste the one you changed and replace the rest with the information you’ve already entered. You can choose to switch out the image with something else before printing as well. 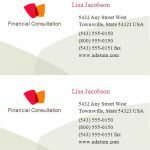 If you have your own business, you might find it beneficial to include your own logo. To replace the image, right-click on it and choose “Change Picture,’ this will allow you to select an image from your computer. Now, it’s time to print the sheet. Scroll back to the top of the page and select “File” then “Print”. You will then need to cut out each section of the template to make them individual labels.